Thank You for Joining Us for the 2018 Annual Conference – Details for 2019 Coming Soon! I hope all enjoyed the successful conference we had in May of 2017 in Fort Worth, TX. I wanted to let everyone know that our planning for the 2018 USMA conference in Orlando, FL is well underway! 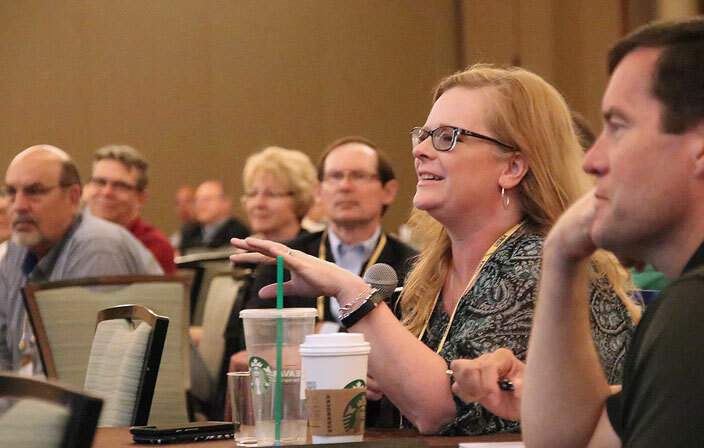 Based on the success of this past year’s conference our Board of Directors really has its work cut out, but each and every year we seem to come up with new ideas and initiatives relative to our industry that make the conference better! As you know a critical focus for the USMA is the, “Take it Home and Use it,” concept. We want to be sure each and every attendee walks away with a number of things that they can use professionally or even personally. Over the years we have had a lot of positive feedback from our attendees with this and we will continue to make this a large focus. Another thing to consider for our conference in 2018 is all of the amenities that will be surrounding us. 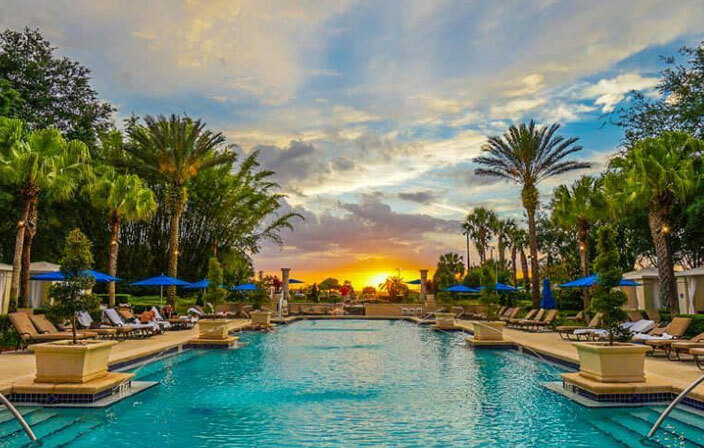 For example, the Omni Hotel at Championsgate has a wave pool, lazy river, and a number of swimming pools as well as plenty of activities for families of all ages. 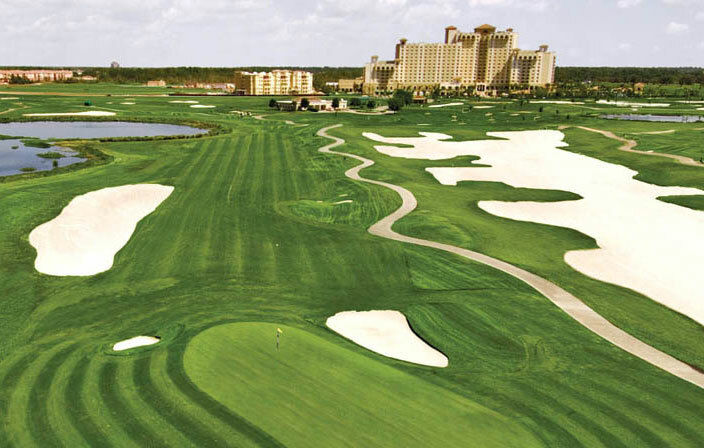 Orlando is also only an hour’s drive from the beach and don’t forget about Disney or Universal Studios all in the immediate area, so this might be a great conference to blend in some family time as well! We look forward to seeing everyone on May 20th -23rd! The Utility Supply Management Alliance does not allow private events to be held during scheduled conference sessions and social functions. Private events may be held outside of regular conference hours. Events should be kept small. The USMA logo and name may not be used without written permission from the Utility Supply Management Alliance. Please do not send mass emails to conference participants prior to and during the conference.